Screenshot from my game! You can see my sword blocking, and a potato in the foreground. Linux build available upon request. You can move and swing the sword! I’m probably gonna sleep now. 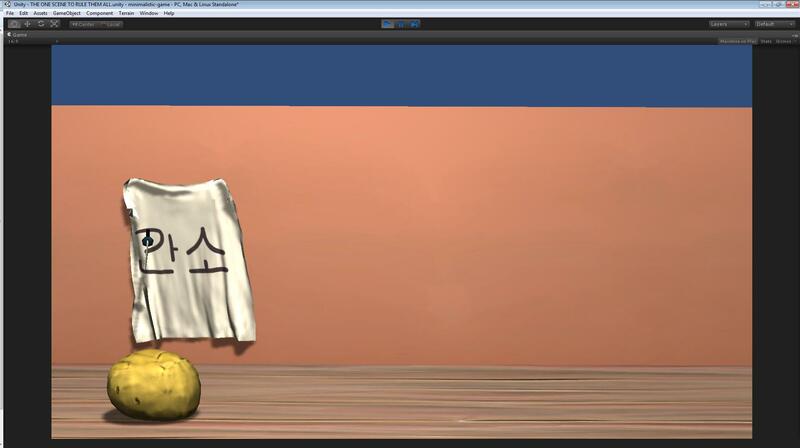 But I know how to import things into Unity now, which is good. 20 queries executed in 0.136 seconds.